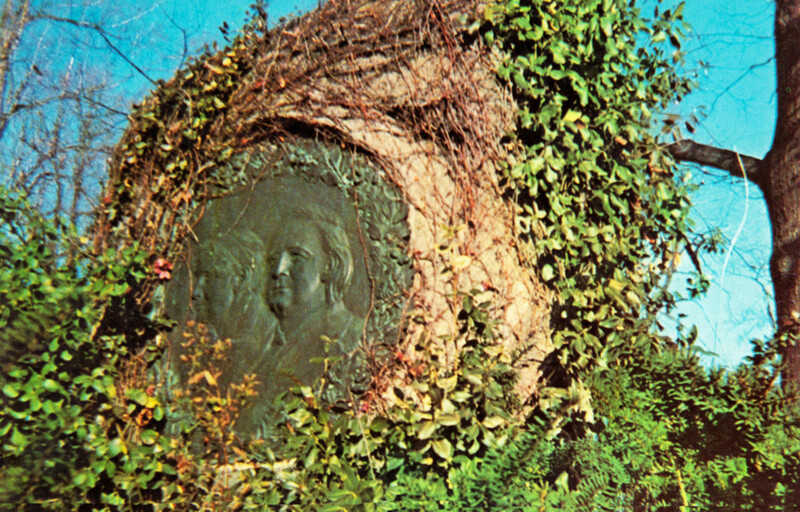 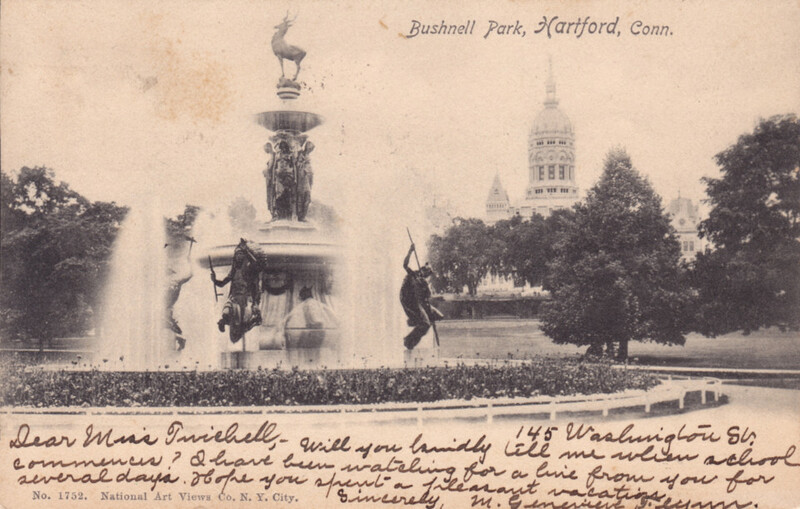 The Corning Fountain in Bushnell Park was dedicated in 1899. 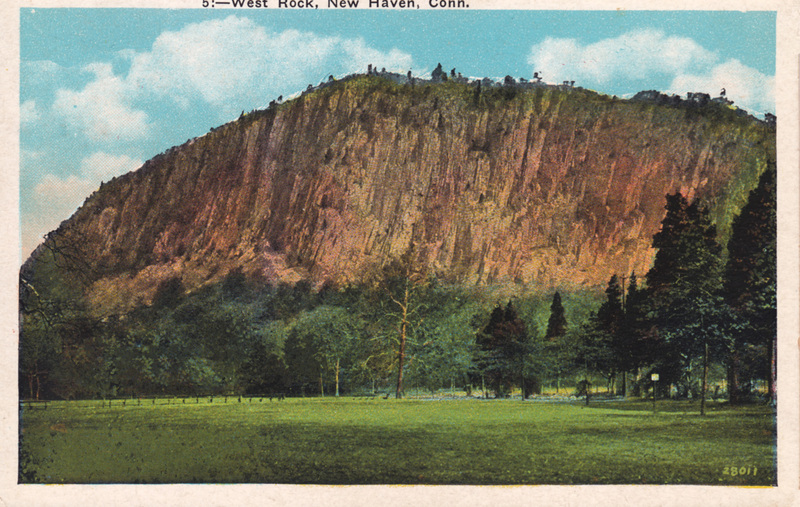 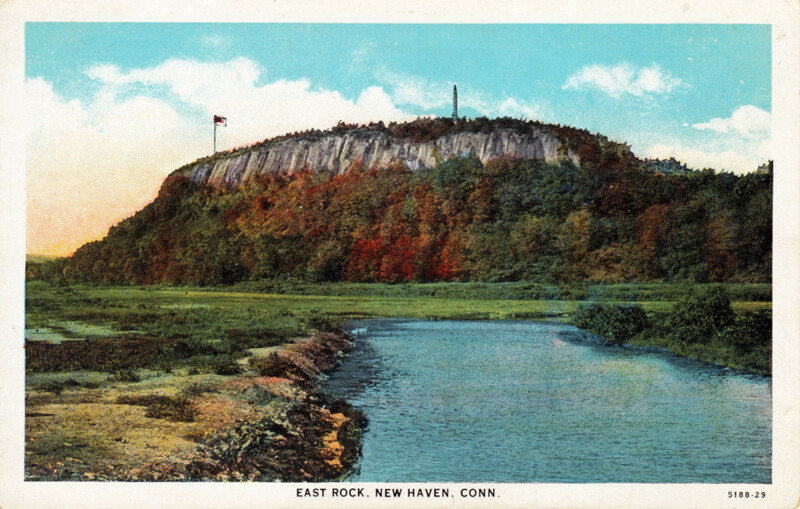 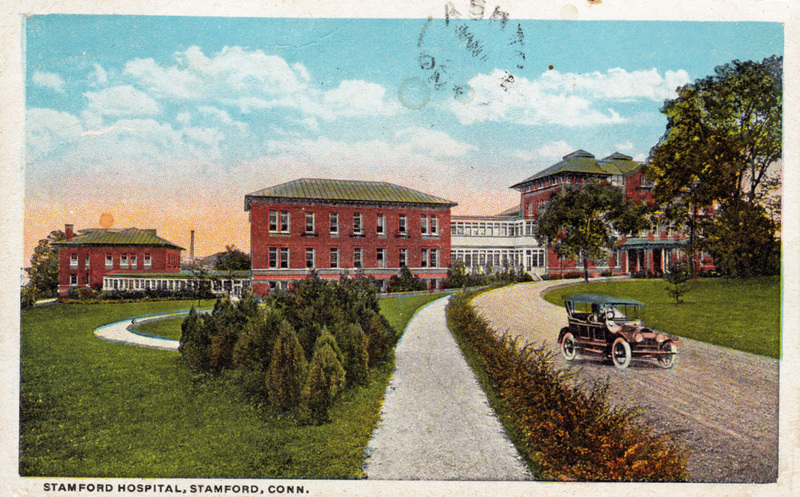 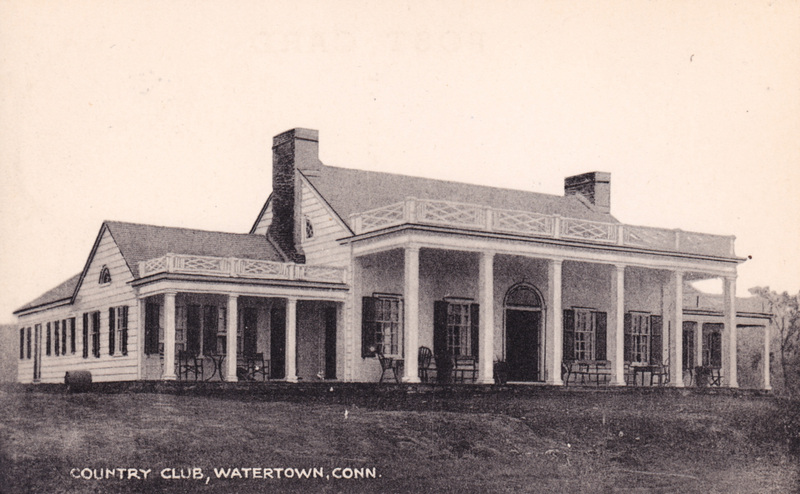 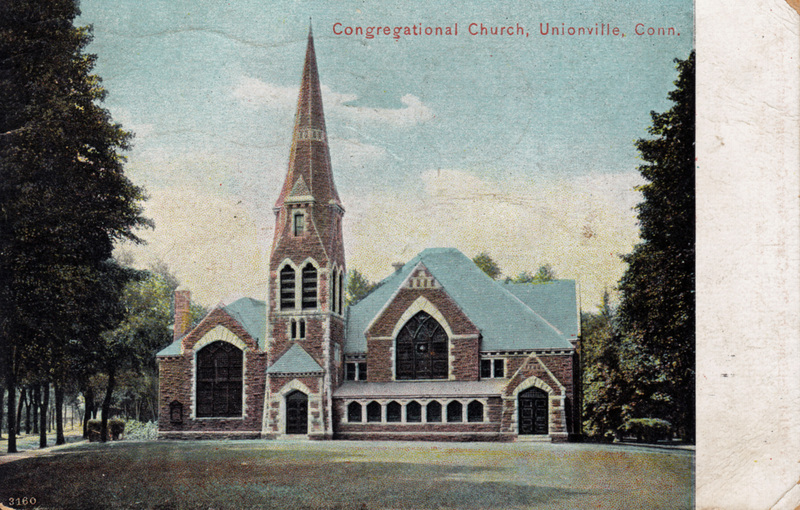 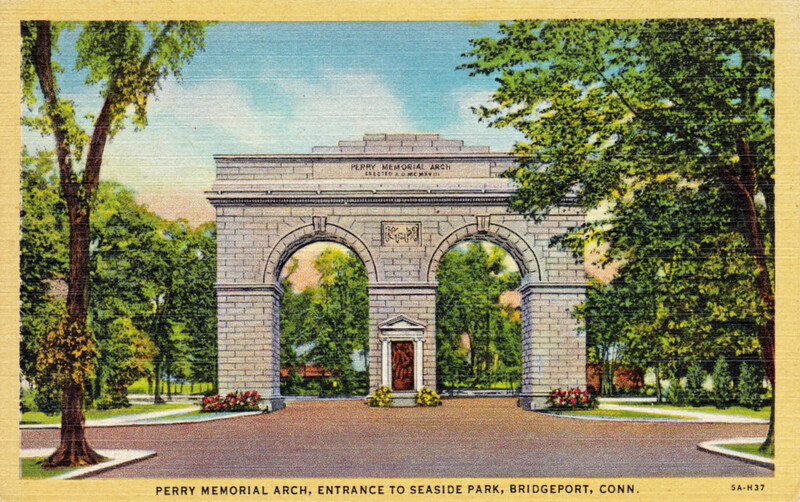 The card was mailed in 1903 to Longmeadow, Massachusetts. 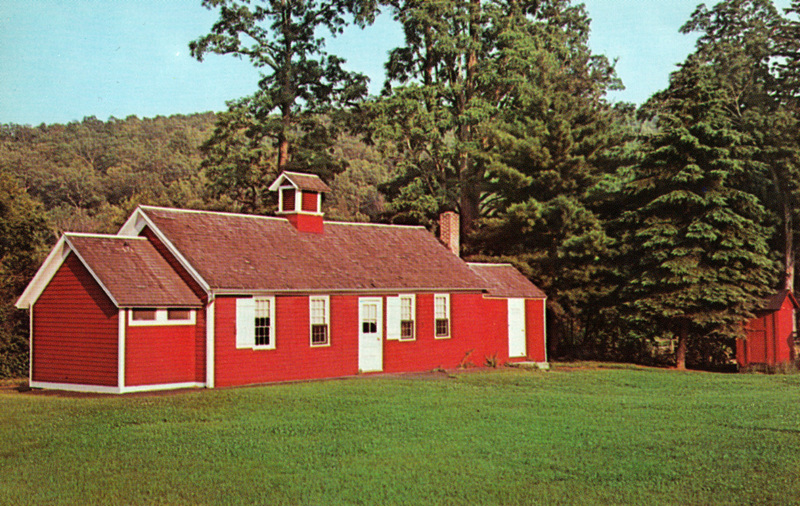 Opened in 1740 and used as a schoolhouse until 1967. 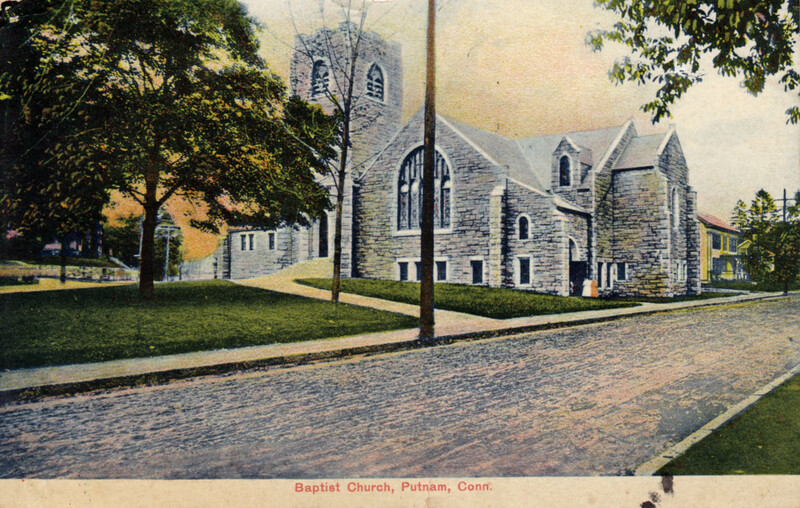 Postcard wasn’t mailed, but pre-dates the school’s closing.